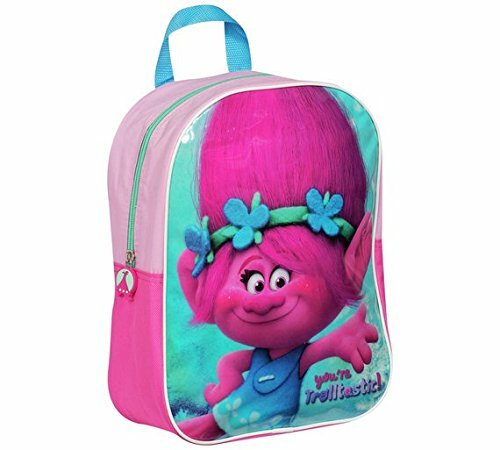 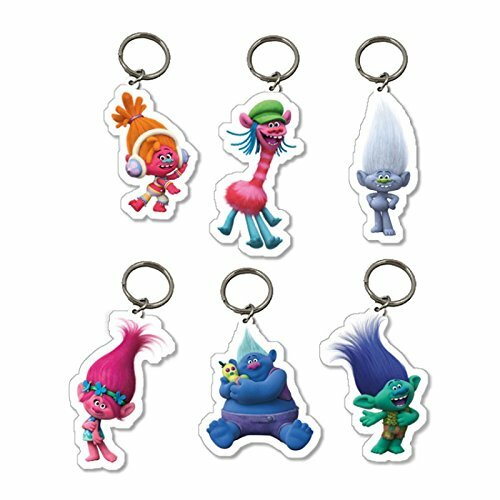 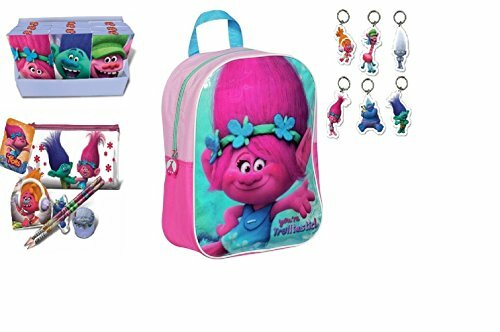 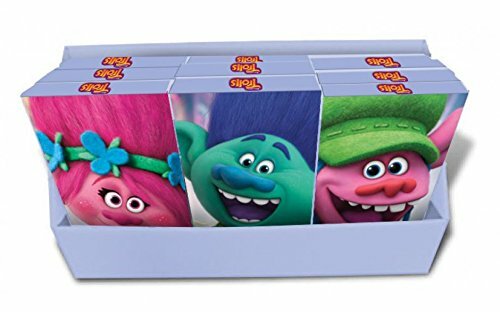 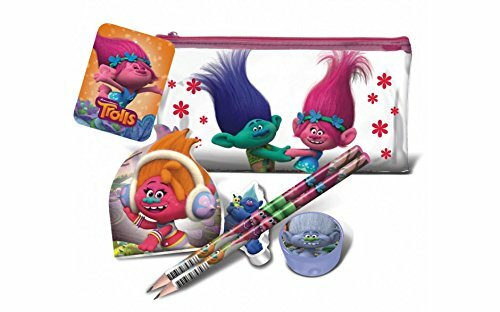 Trolls originaux | Sac à dos DreamWorks officiel autorisé, Poppy; Dance, Hug, Sing. . DreamWorks Trolls Poppy Junior School Backpack Toy Bundle for Children/Toddler/Kids - 6 Piece.